In the dead of the winter or the heat of the summer, your vehicles climate control is paramount for the comfort and safety of the driver and passengers. Aligned climate control will help eliminate unnecessary idling, avoiding needless fines, reduce emissions and save engine maintenance cost enabling vehicle owners and operators to minimize fuel consumption and cost. 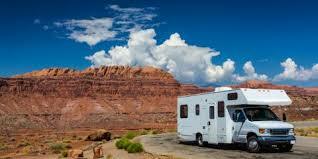 Pardo Fleet Solutions will get your vehicle "comfortably" back on the road.